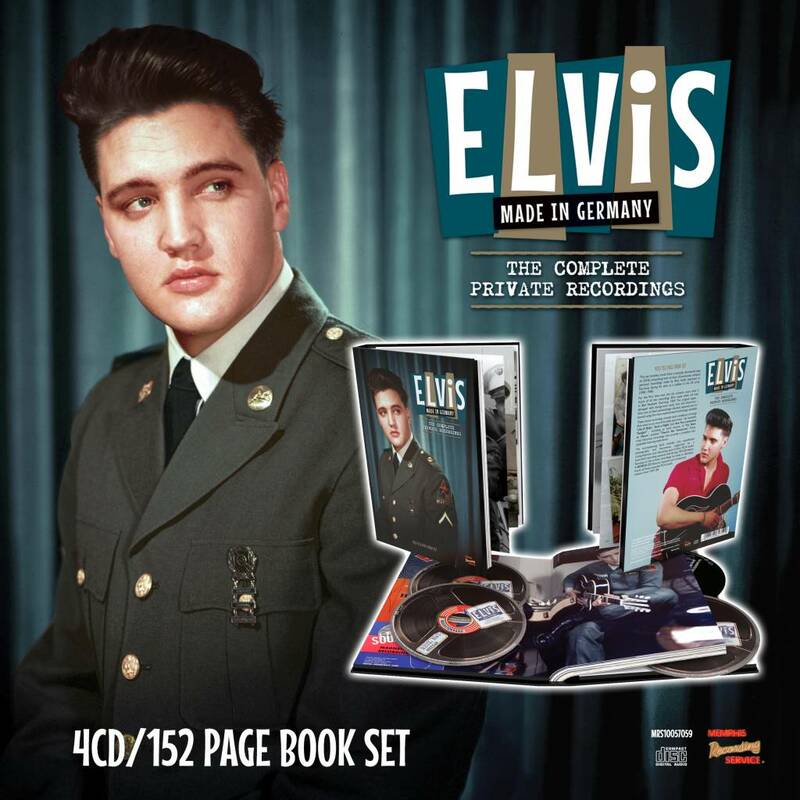 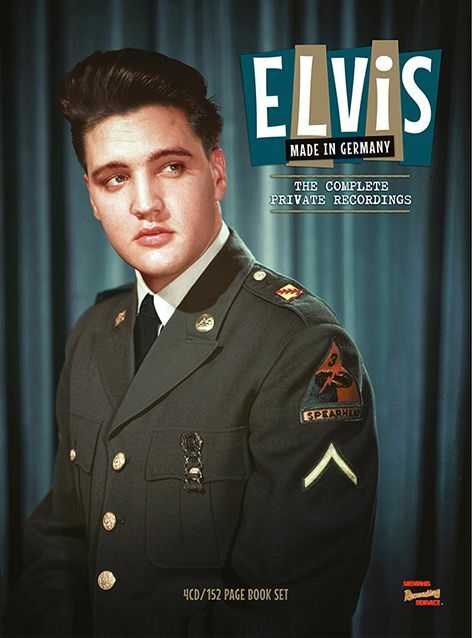 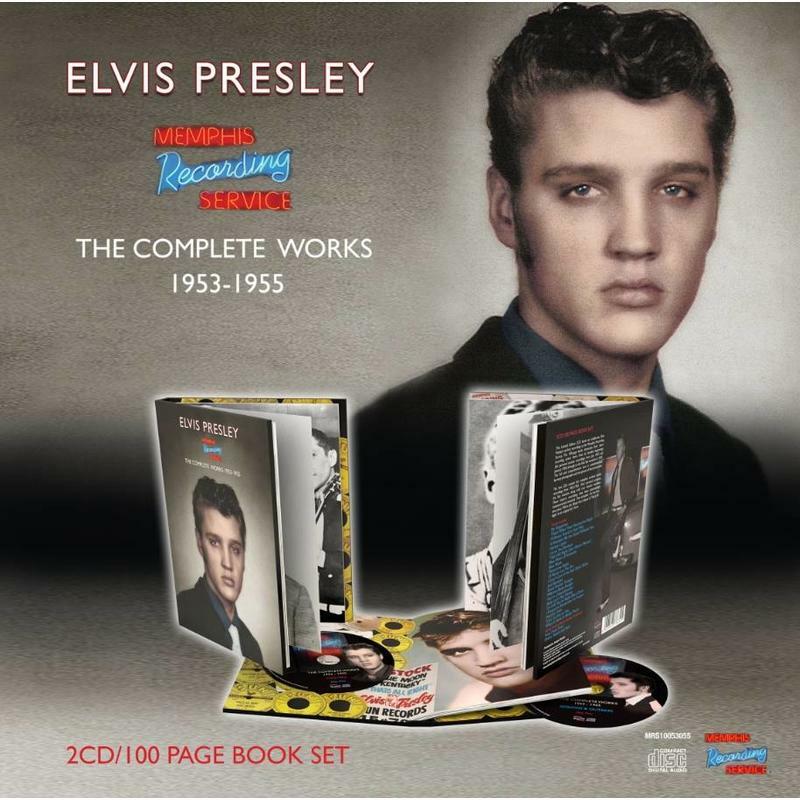 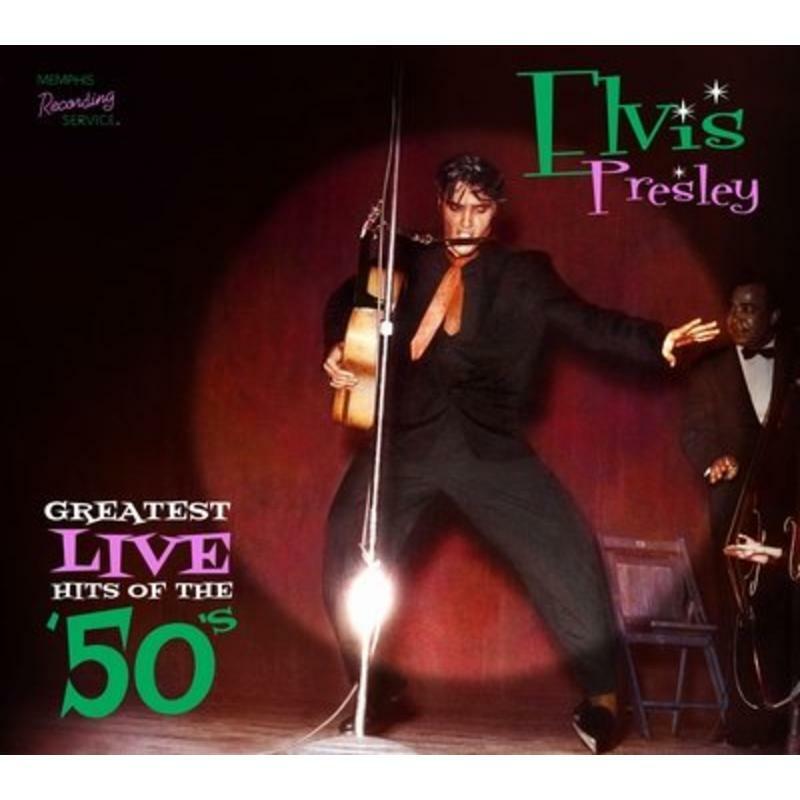 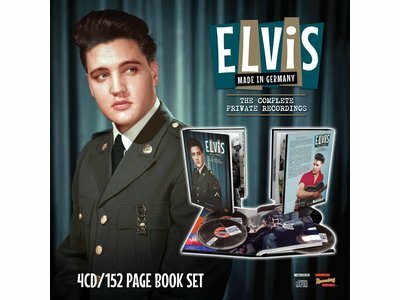 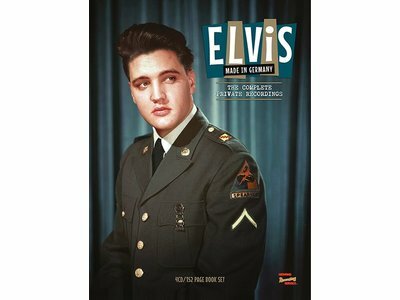 The Memphis Recording Service label, better known as the MRS label, released a great set : Elvis Made In Germany. 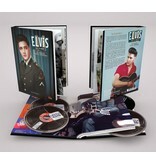 A 4-CD-set with a booklet of 152 pages. 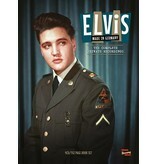 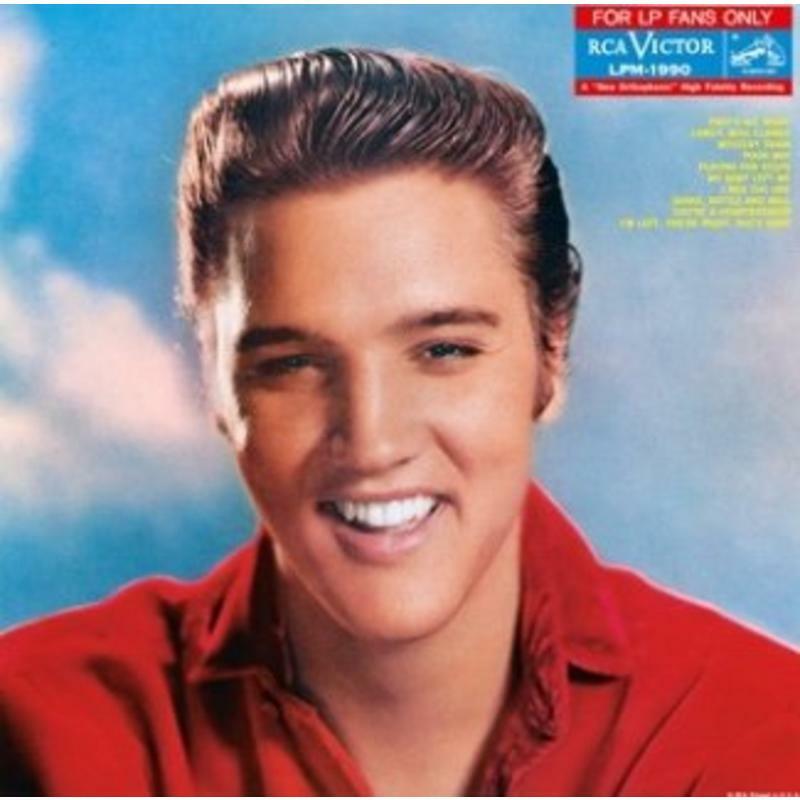 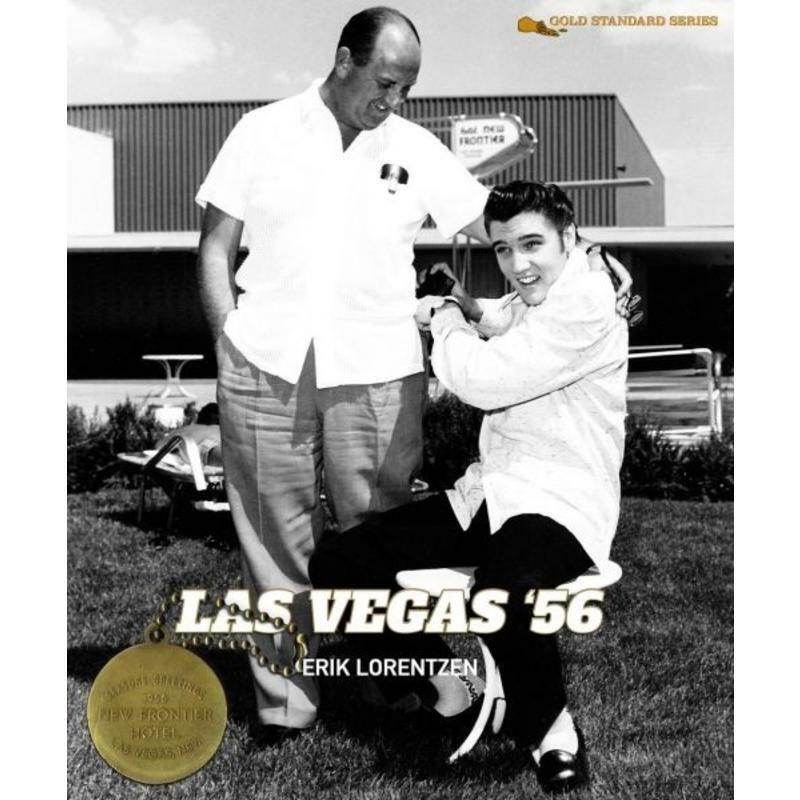 This set contains more than 3 hours of all private recordings that Elvis made while he was in service. 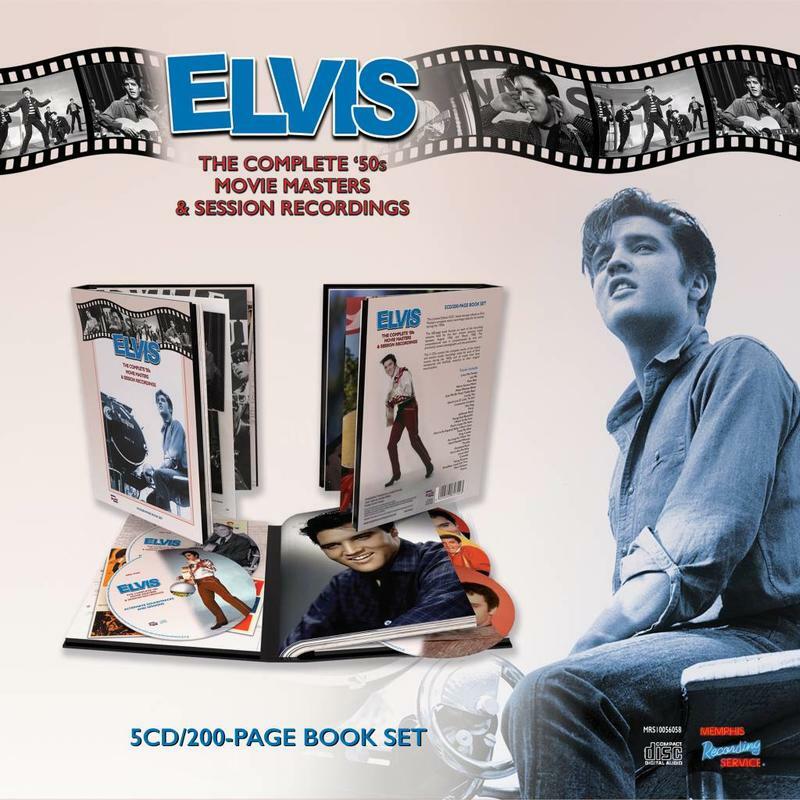 Including the recordings that were recently found. 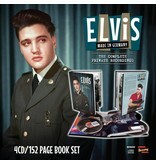 Of course these recordings were not recorded professionally. 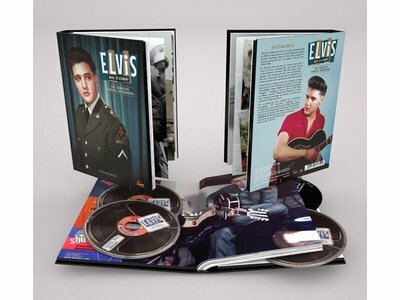 Finally, these historical recordings are now completely "polished" with the latest techniques. 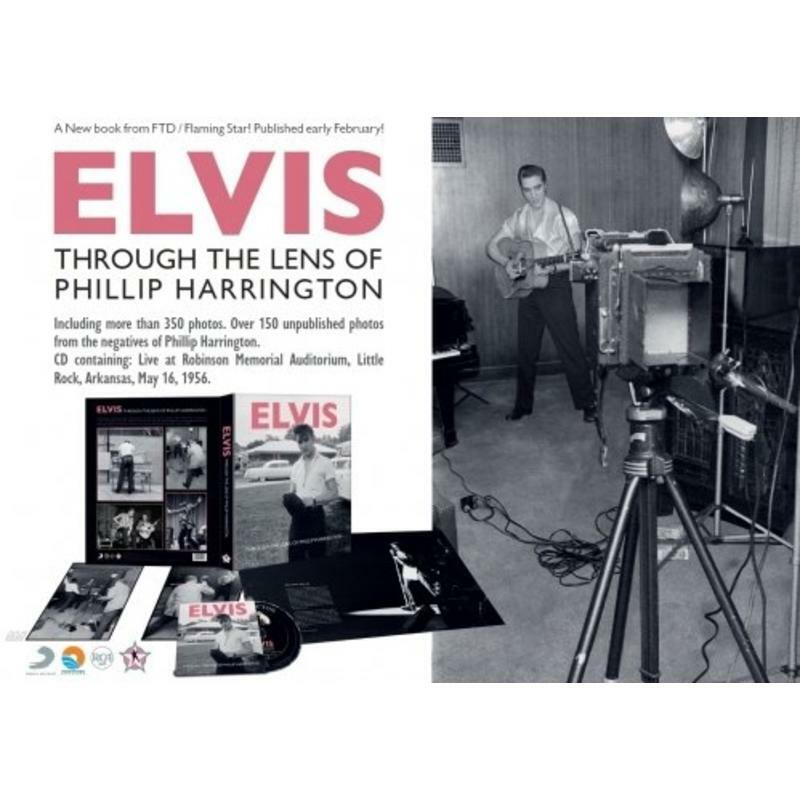 The book contains beautiful photos as usual. 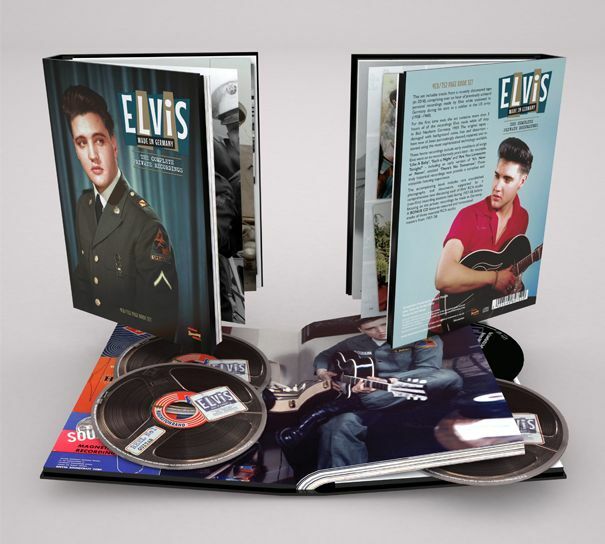 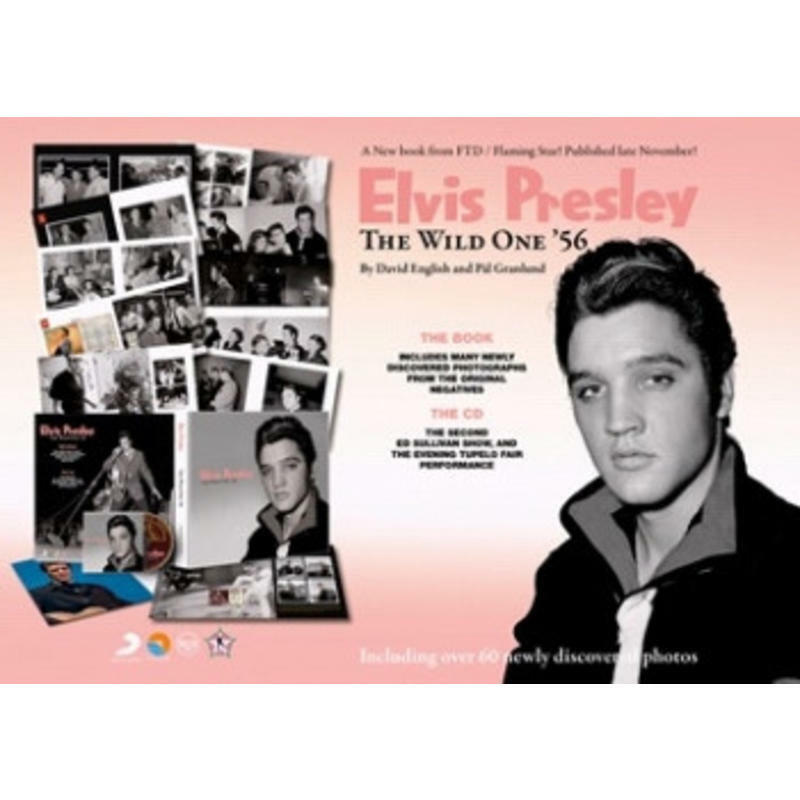 The bonus CD contains the essential studio master's of the period 1957-1958 and, for the first time, the count-ins of All Shook Up, Do not Leave Me Now and White Christmas.